The unique design of this building in Oskaloosa, IA was not an issue for the problem-solvers at Kinzler Construction Services! 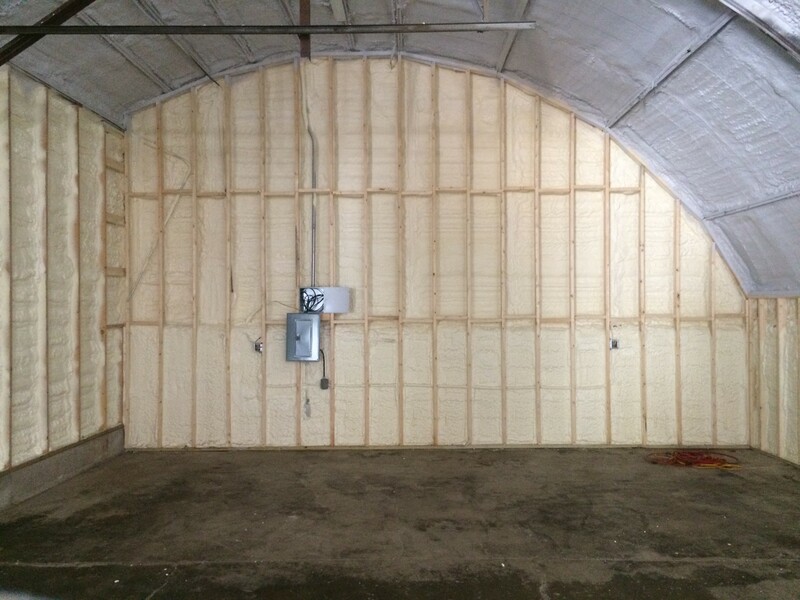 The lack of depth available in much of the framing led us to install closed cell spray foam in order to maximize the R-Value in each cavity. 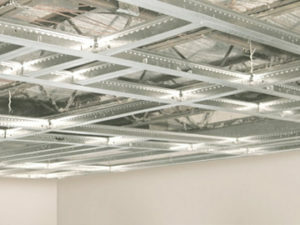 Our expert installers sealed everything up while maintaining uniformity of depth. 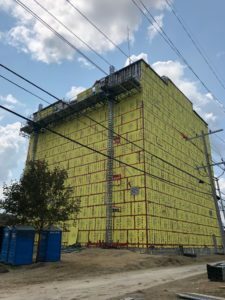 The design also created challenges in achieving the code-required 15-minute thermal barrier over the spray foam by traditional means. 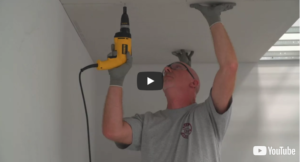 We applied DC 315 Thermal Barrier Coating over any areas where the foam would have to be left exposed. 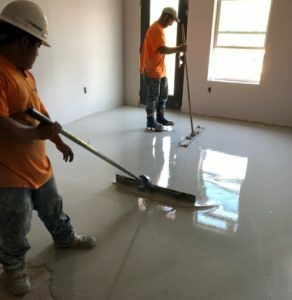 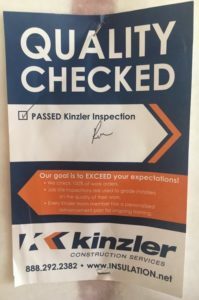 We followed our proven process for quality installation by inspecting the completed job and grading our installers on the quality of their work. 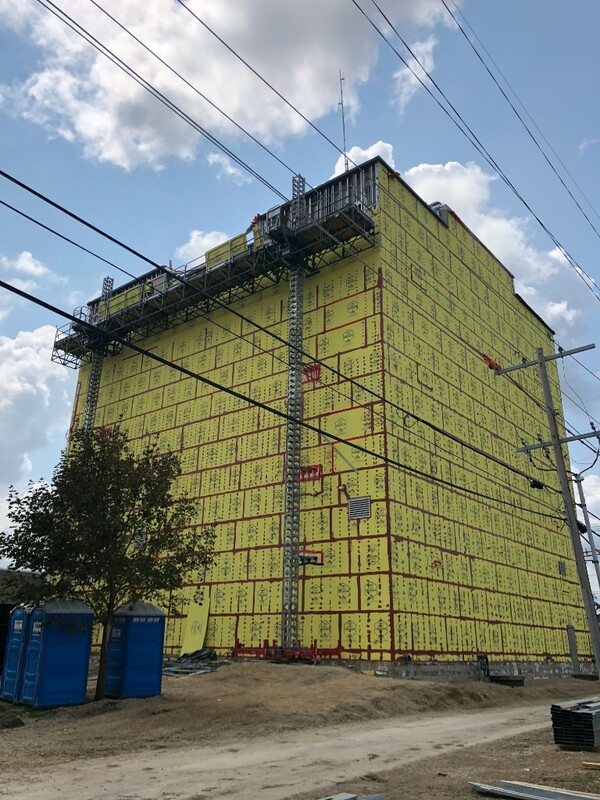 This building now has a level of efficiency, safety and comfort that could not be matched by any other insulation application. High-performance insulation is an essential component for this custom builder who offers a 10-year limited warranty! 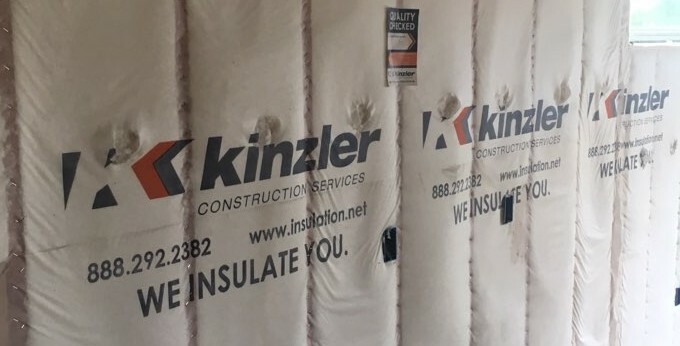 Kinzler Construction Services was hired to install BIBS and spray foam on this new home in Waterloo, IA. 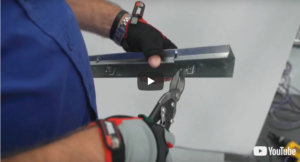 BIBs delivers a high r-value with seamless installation to maximize the performance of the exterior walls. Spray foam was installed to meet strict code requirements for rim joist/band joists and to completely air seal this common trouble area of a home. Branch Operations Manager, Bob McCalley, inspected the jobsite after installation for quality, proper density of the BIBs walls and to verify that the depth of the spray foam met code requirements.